One of the predecessors of the latest, largest, and greatest Gooogle Nexus 6 (the Google Nexus 4) has a bit of a strange history. When the device was announced, it was an LTE-ready handset (kind of). Unluckily for Google, the company never obtained regulatory approval for its usage on the device, and LTE connectivity quickly became an issue and the Mountain View giant decided to disable it via a radio update starting with Android 4.2.1. XDA users quickly found this decision to be a total waste of the device’s potential and almost instantly started to work on bringing the LTE connectivity back. As a result, XDA Senior Member morrislee created hybrid images that combined the new radio with the 0.33 one (the last with LTE modem enabled). This hybrid modem collection is available to flash through the dedicated application. Just a few days ago, the Google Nexus 4 received an official version of Lollipop, which as you would expect, does not enable the LTE modem. XDA Senior Member beerbaronstatic quickly changed this and created a hybrid of the latest Lollipop radio with the LTE one. Now, the Google Nexus 4 can still have a fast Internet connection and regain its full potential. 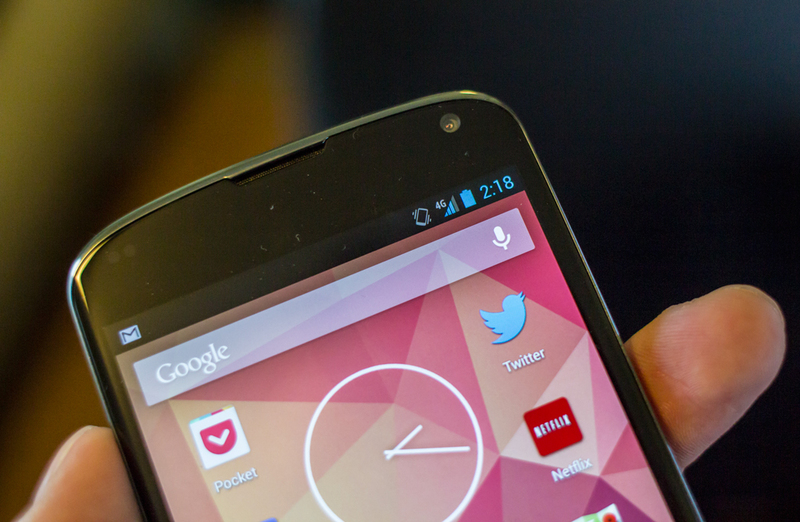 Revitalize your Nexus 4 once again. You can find the hybrid modem collection and the app to flash the radios in the Nexus 4 hybrid radio thread by morrislee. The latest radio image with LTE connectivity enabled is available to download in this post.